Seller will give you a gift certificate in the amount of 3,75 RUB for a positive review of the product purchased. 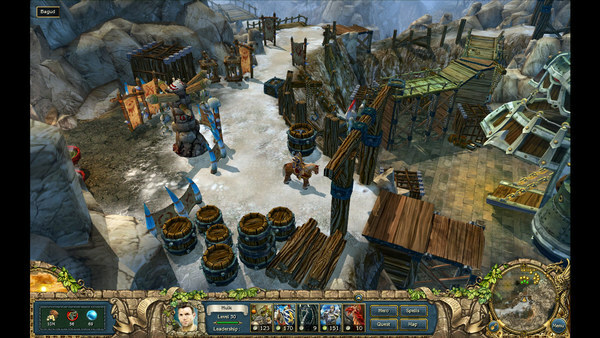 King´s Bounty: The Legend is an adventure game with tactical turn-based battles and role-playing elements. In a fairy tale fantasy world of fearless knights, evil mages, wise kings and beautiful princesses the player controls a hero. Leading their character through the game world, exploring it, commanding armies in battle and accomplishing various quests can mean great reward or huge defeats. 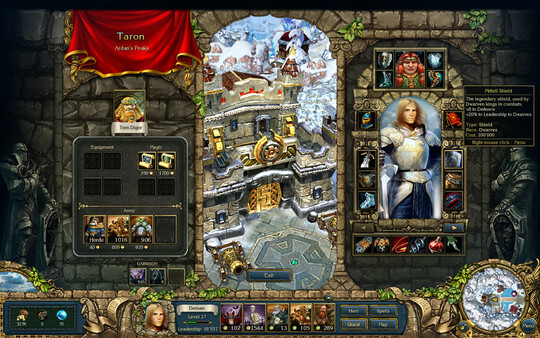 Gameplay is divided into two major sections: adventure mode and battle mode. While playing in adventure mode the gamer controls their character in real-time. 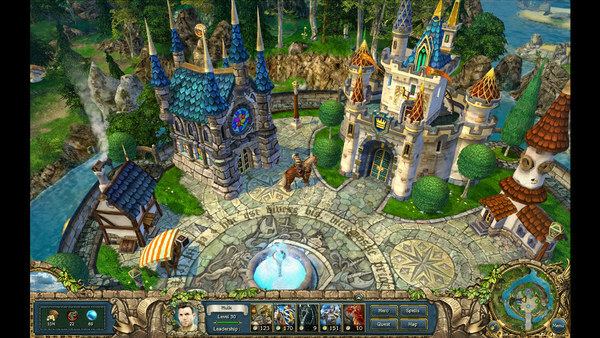 With several classes available at the start of a new game, the player moves through the adventure map seeking various treasures, fighting monsters and accomplishing quests tasked to him by the local stewards. Once in battle mode the gamer assumes the role of a war chief, leading his troops in tactical turn-based combat. Battles take place on land or sea, in dungeons or castles or even in some items! The hero himself doesn´t participate in the combat, but can assist his troops by casting spells or summoning different creatures. 1. Launch the Steam client software and log into your Steam account. 2. Click the Games Menu. 4. Follow the onscreen instructions to complete the process. Seller will give you a gift certificate in the amount of 3,75 RUB for a positive review of the product purchased..